As the conflict escalates, Iraq has seen the highest numbers and fastest rate of people displaced in the world in 2015. According to the International Organisation for Migration, 3.2 million people have fled their homes due to intense fighting between Iraqi government forces and the Islamic State group. 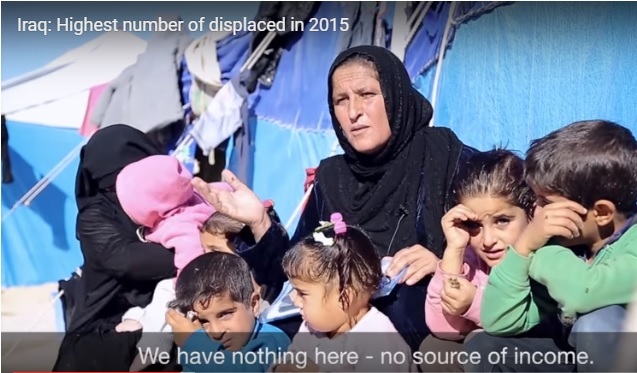 While around 70,000 have returned home, new displacements continue.